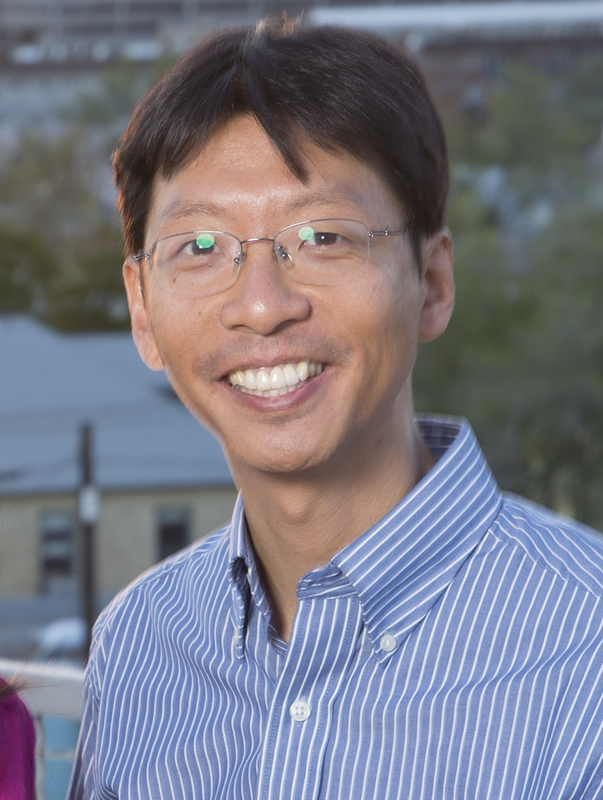 Sang Eon Han, an assistant professor in the Department of Chemical and Biological Engineering at The University of New Mexico, has been awarded the Korean Institute of Chemical Engineers President Young Investigator Award. The award recognizes early-career Korean and Korean-American scientists and engineers who show exceptional potential for leadership at the frontiers of scientific knowledge in the general field of chemical engineering. Awardees must be a principal investigator of Korean descent affiliated with a U.S. institution of higher education, national laboratory, industrial laboratory or nonprofit research organization. Han joined UNM in 2012, where he has developed fabrication methods to control the symmetry and radiation properties of nanophotonic structures. These methods have enabled both the fundamental experimental studies of nanophotonics and the manufacturing of efficient photonic devices. His awards have included the National Science Foundation CAREER Award, the NSF CAREER Award, NSF Scalable Nanomanufacturing grant, and Air Force Research Laboratory Innovative Research Program grant. Han has also been active in mentoring newly-hired Korean faculty members in the School of Engineering.